Welcome to the website of the Deer Creek Fire Protection District. 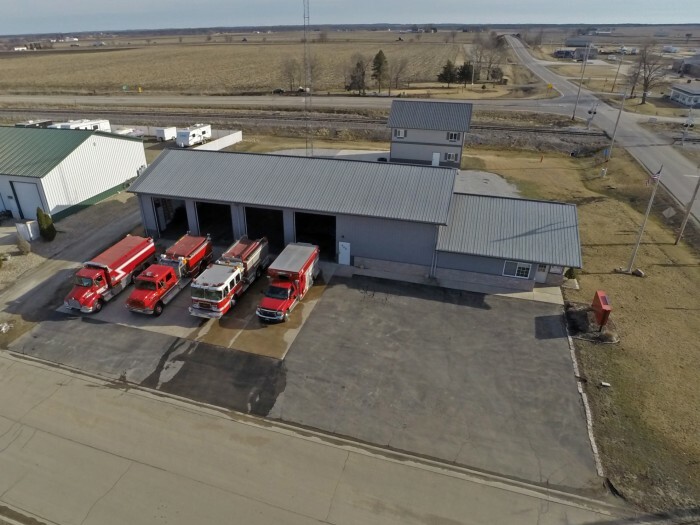 We are an all-volunteer fire department in central Illinois. We proudly serve the Village of Deer Creek and surrounding portions of Tazewell and Woodford Counties. If you live in our district and are interested in serving your community by becoming a volunteer firefighter or medical responder, please contact us. All training is provided. Please check this website for updates often, as we will be adding new content and occasionally highlighting some of the incidents we’ve responded to. If you have website feedback or suggestions, please email the webmaster. Thanks for visiting!